Curtis Robert Bennett, 56, and Sheri Marie Bevell Bennett, five children, Eaglewood Ward, North Salt Lake Utah Stake: Mexico Missionary Training Center, succeeding President Octaviano Tenorio and Sister Rosa Tenorio. Brother Bennett serves as a counselor in a mission presidency and is a former president of the Chile Santiago South Mission, bishop, institute teacher, and missionary in the Mexico Merida Mission. International director of advancement, Cause for Hope. Born in West Memphis, Arkansas, to Byron Eugene Bennett and Margaret Darleen Johnson Bennett. Sister Bennett served with her husband in the Chile Santiago South Mission and is a former ward Relief Society, Young Women, and Primary presidency counselor; institute teacher; and Gospel Doctrine teacher. Born in Mesa, Arizona, to John Nance Bevell and Betty Sybil Stallings Bevell. Jonathon Wayne Bunker, 57, and Susan Stewart Bunker, five children, Canyon Gate Ward, Las Vegas Nevada Stake: England Missionary Training Center, succeeding President Robert I. Preston and Sister Patricia Preston. Brother Bunker serves as an institute teacher and ward mission leader and is a former president of the California Santa Rosa Mission, stake presidency counselor, bishop, and missionary in the Bolivia La Paz Mission. Regional president, OptumCare. Born in Las Vegas, Nevada, to William Wayne Bunker and Lucy Bluth Bunker. Sister Bunker serves as a stake Primary president and served with her husband in the California Santa Rosa Mission. She is a former ward Primary president, Young Women adviser, and Primary music leader. Born in Las Vegas, Nevada, to Alden Levi Stewart and Carma Nelson Stewart. 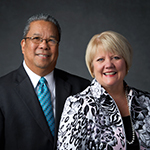 Rodolfo Alalay Carlos, 67, and Brenda Roine Langer Carlos, two children, Salem 9th Ward, Salem Utah West Stake: Philippines Missionary Training Center, succeeding President Richard J. Trask and Sister Genevieve Trask. Brother Carlos is a former president of the Philippines Cauayan Mission, stake presidency counselor, bishop, Sunday School teacher, and missionary in the Hawaii Honolulu Mission. 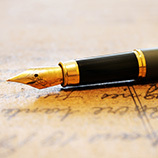 Director of sales, ABL Medical, LLC. Born in Manila, Philippines, to Gregorio Soriano Carlos and Virginia Alalay Carlos. Sister Carlos served with her husband in the Philippines Cauayan Mission and is a former stake Primary president, ward Relief Society president, Sunday School teacher, and seminary teacher. Born in St. Joseph, Missouri, to William Perry Langer and Eva Jean McDowell Langer. 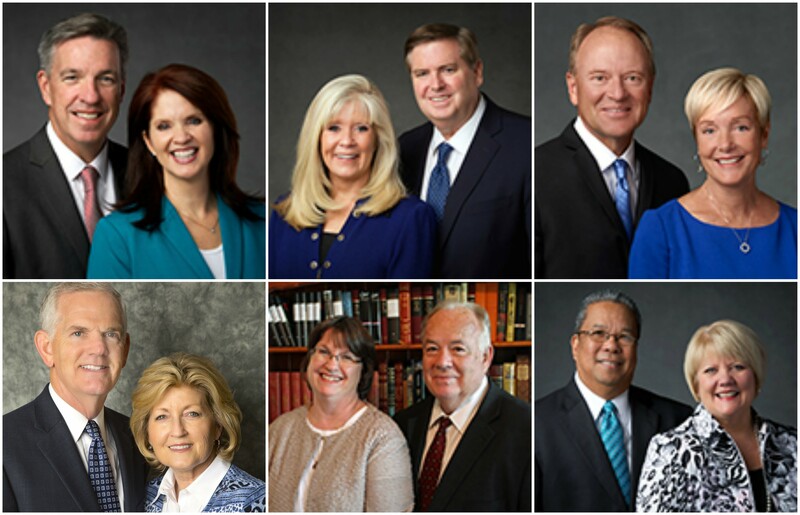 To see the remainder of the new MTC Presidents that have been called, click here.